Grosset & Dunlap, 9780448452104, 160pp. 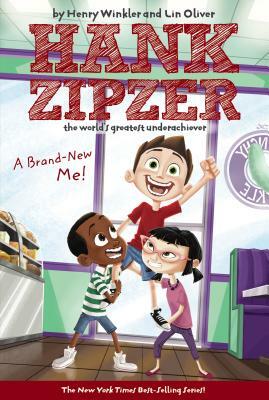 It’s graduation time for Hank Zipzer and all his friends— time to move on from PS 87 to middle school. Trouble is, there are tests Hank has to pass to get into the same middle schools as his friends, and his learning differences might get in the way. Luckily, a life-altering audition at a performing arts middle school helps him find his true path.